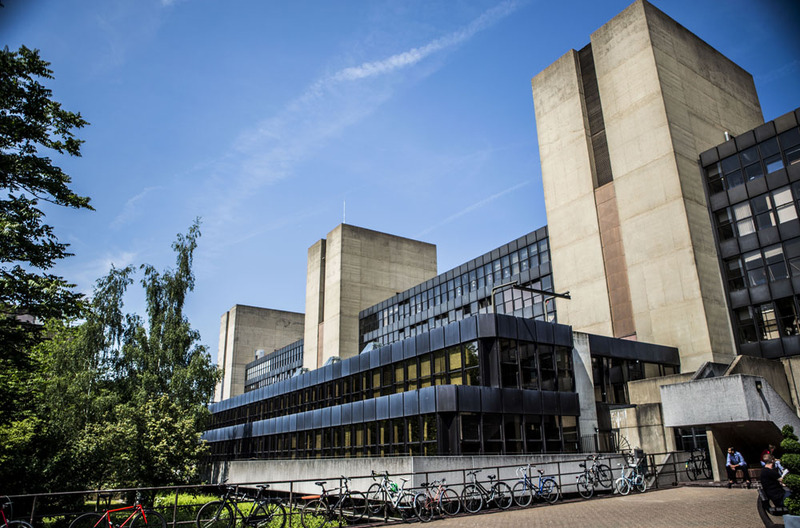 Search our taught programmes and get more information on MA, MSc and MRes degrees, applications, entry requirements and events and open days. 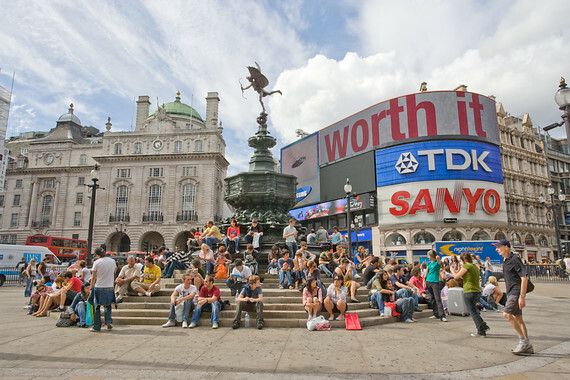 Research degrees include MPhil, PhD and Doctorate programmes. Discover the right one for you and read our guides to applications, funding and more. 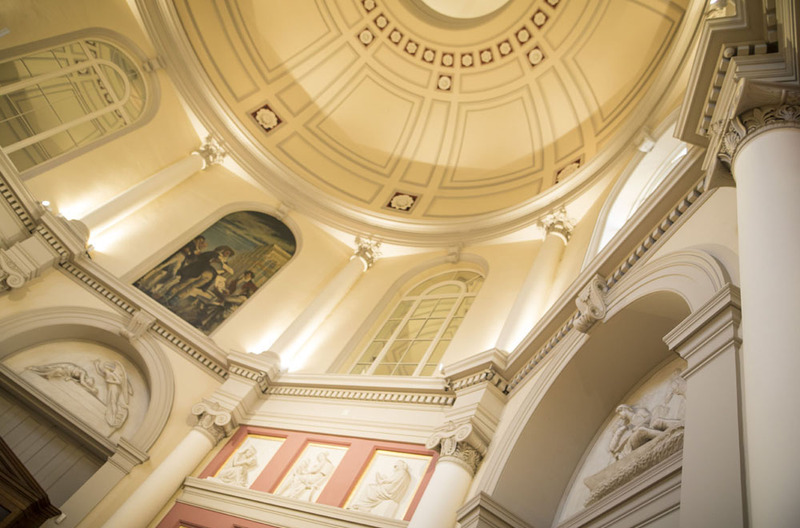 Find out more about the routes into teaching available at UCL, including PGCEs, and read our application guidelines and entry requirements. 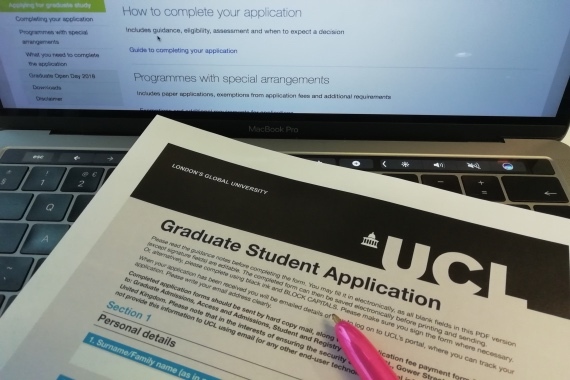 Comprehensive guidance to applying for graduate study programmes at UCL. 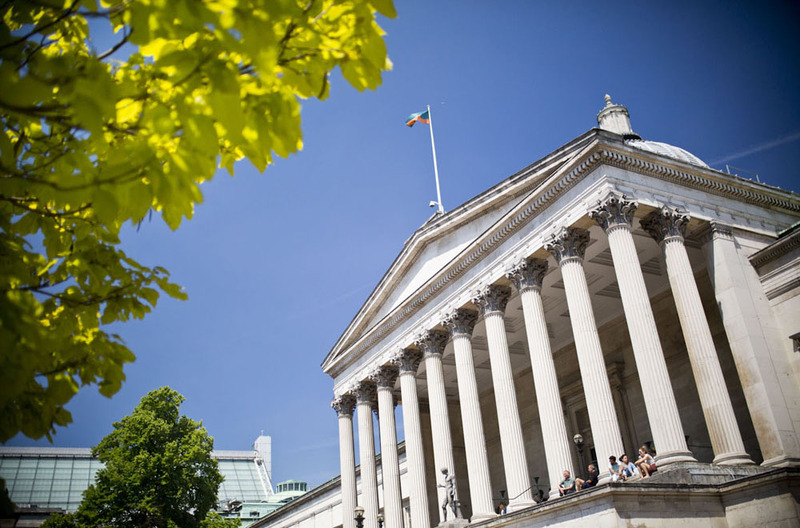 UCL offers a range of financial awards to help with your studies. 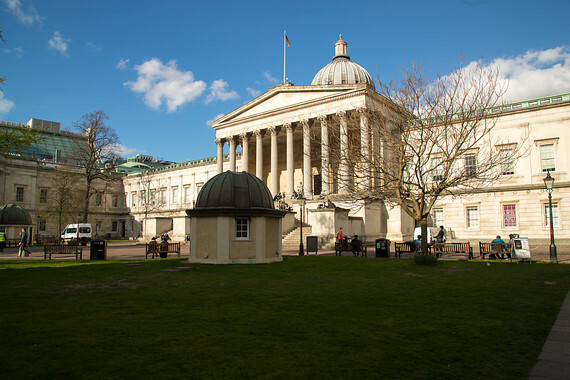 A guide to the advantages of studying at UCL, the facilities available and the costs associated with living in London.